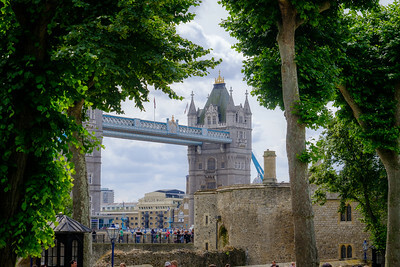 Photos of the England including London, the Cotswolds, Bath, Stonehenge, and York. 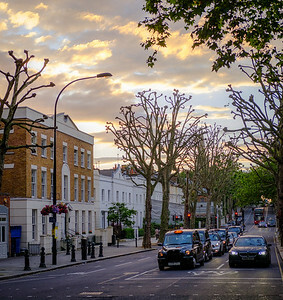 The setting sun lights up the sky above a London street, featuring an iconic London taxi. 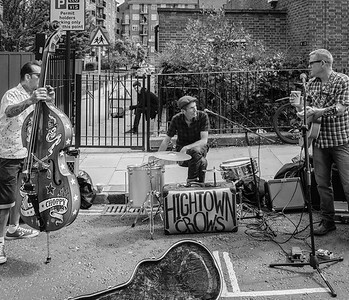 Buskers at the Portobello Market in the Notting Hill neighborhood of London. 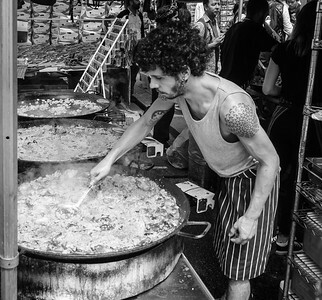 Street food at the Portobello Market in the Notting Hill neighborhood of London. 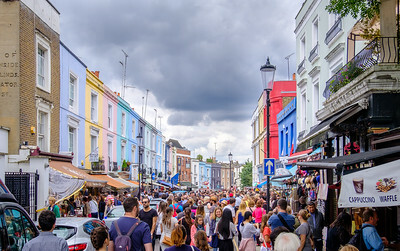 The crowded Portobello Market in the Notting Hill neighborhood of London. 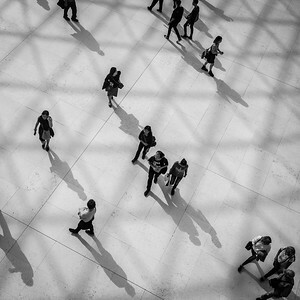 Sunlight through the glass roof of the British Museum in London. 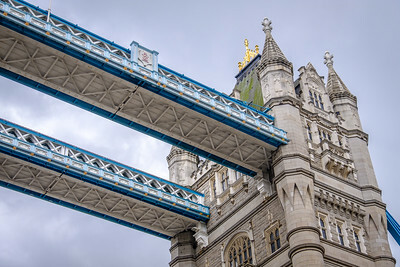 Tower Bridge from the Thames in London. 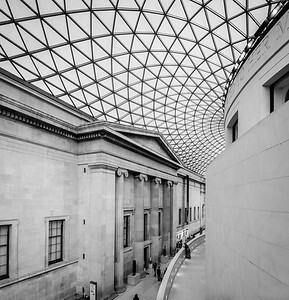 Grand entrance of the British Museum in London. 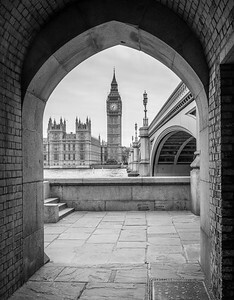 A view of Big Ben from across the Thames in London. 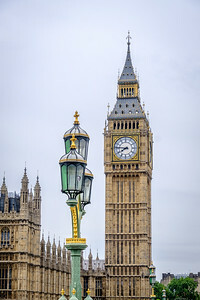 Big Ben and a lamppost in London. 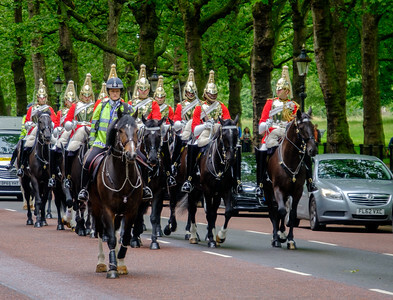 The changing of the Guard outside Buckingham Palace in London. 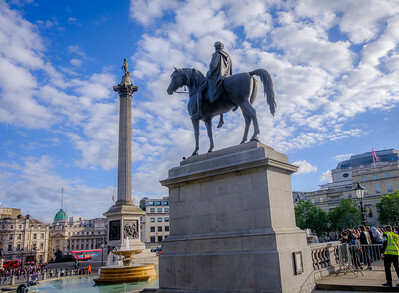 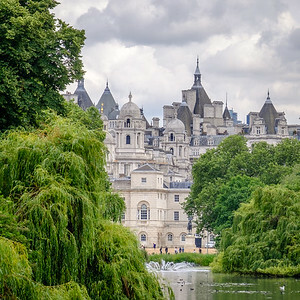 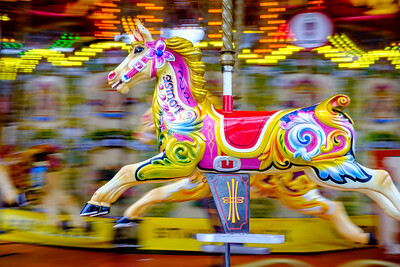 A view from Green Park in London. 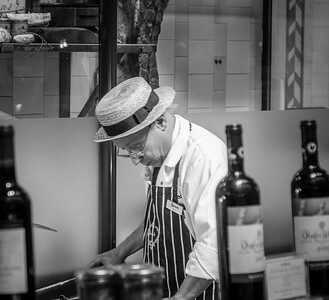 Worker in the fine food section of the Herrods department store in London. 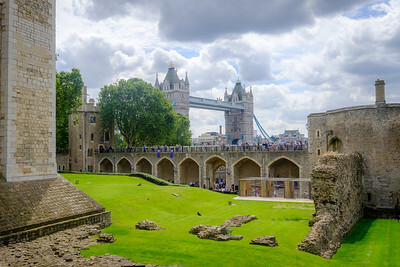 A view of the Tower Bridge from the Tower of London. 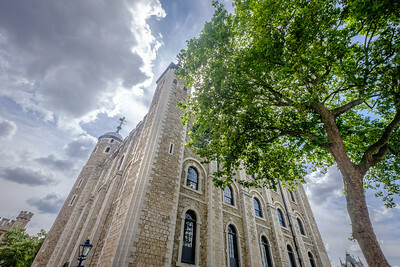 Dramatic sky over the White Tower at the Tower of London. 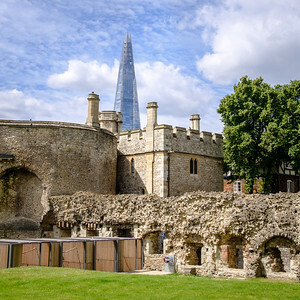 The Shard peaks above the walls of the Tower of London. 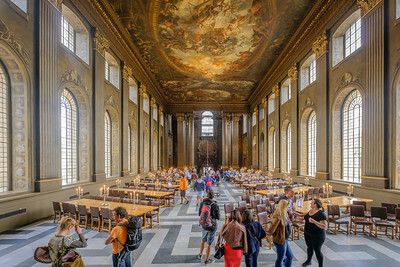 The Painted Hall at the Old Royal Naval College in Greenwich, England. 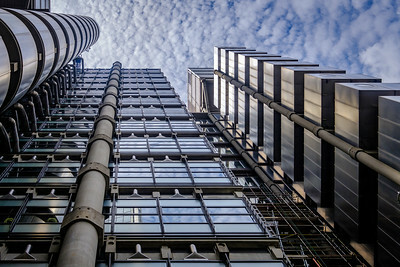 The futuristic Lloyd's of London building. 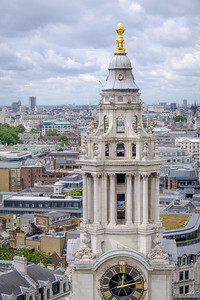 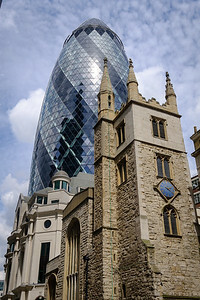 A mix of old and new architecture in London. 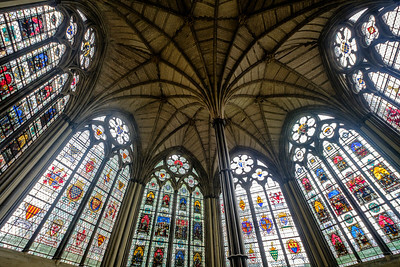 Stained glass at St. Paul's in London. 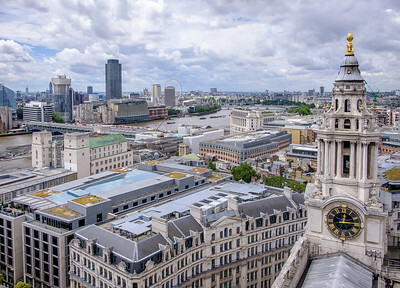 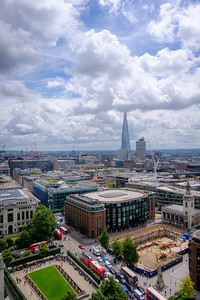 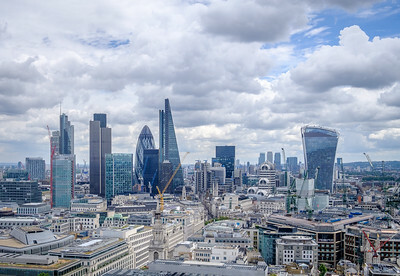 The London skyline from St. Paul's. 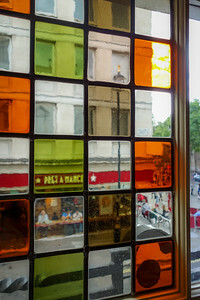 London street through the colored glass of a pub window. 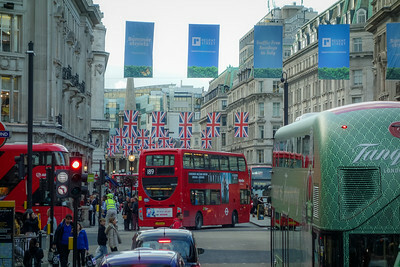 The iconic red buses on a London street. 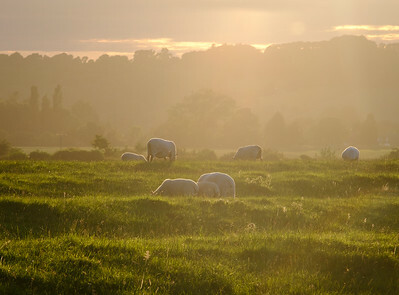 Sheep in a hazy sunset in the Cotswolds area of England. 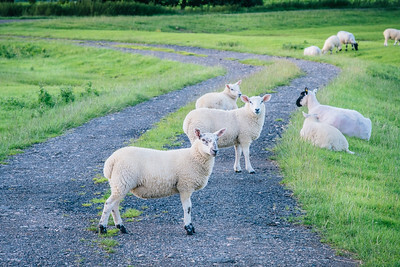 Sheep on a gravel lane in the Costwolds area of England.